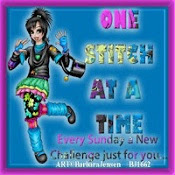 The current challenge by the Lovely Ladybugs over at the Ladybug Crafts Ink TLT Challenge is Anything Goes. 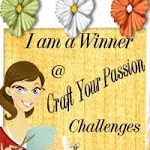 Hop over to enter your project for a chance to win a special LCI prize (and an extra special prize if you use a Ladybug Crafts image!). 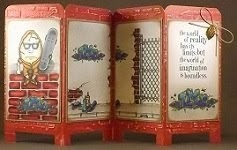 You can find out more about this challenge and the wonderfully talented Ladybugs here. 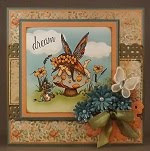 Today is a very big Ladybug Crafts Ink event as we're sharing the new release of LCI's Eunice and Ramsay sweet sheep images! 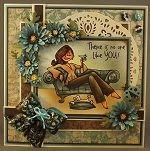 To celebrate the newest additions to the fabulous Ladybug Crafts Ink digital collection (here), the Lovely Ladybugs are teasing you with snippets of the images they've used. 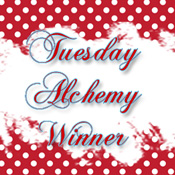 How can you win some of your favorite Eunice and Ramsay digital images? 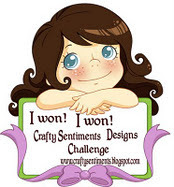 Comment at each of the design team blogs and the Ladybug Crafts Ink challenge blog. One randomly selected winner will win all 16 of the new release images and five others will win their choice of two of these images. 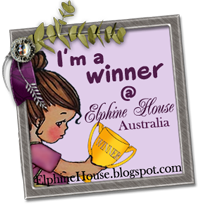 You've got to be in it to win it!!! 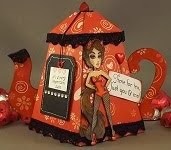 Hop over to the challenge blog to begin your route to see how the Lovely Ladybugs have shown their use of several of the newly released images! 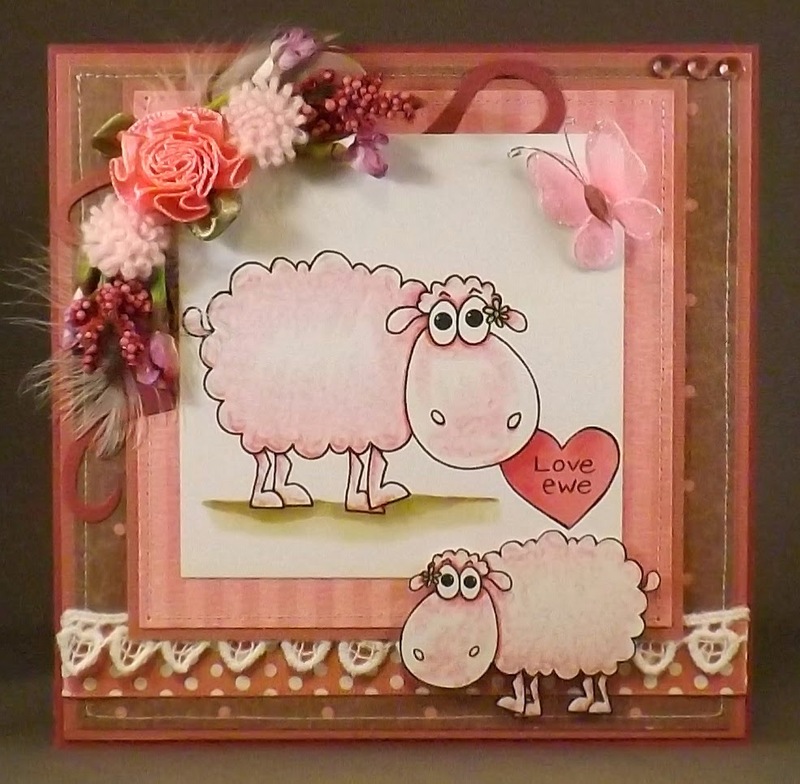 I've had the pleasure of working with Love Ewe to create a pink-toned, loving card. This view shows my Copic-filled image . . . 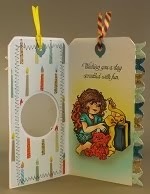 I've machine-sewed a layers of My Mind's Eye Penny Lane Tiny Dancer "Pirouette" Twirling Circles Paper with Bazzill cardstock. A strip of Wrights' 3/8" Creative Classics white cotton heart lace lies over a strip of Michael's 5/8" Summer Flowers pink dot ribbon. I've flipped and reduced the size of this digi image then fussy cut it without the heart so I could pop it up below the sheep as though it were the offspring of the larger image. 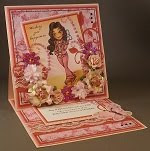 A Sizzix Tim Holtz Alterations Elegant Flourishes die cut lies behind my spring floral and feather spray made of Jo-Ann's Spring Inspiration picks of pink berries and buds, pink ribbon rose and pompom flowers. 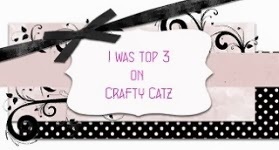 A jeweled, netted butterfly adorns one corner with three Big Crystal Stickers in light pink from the Pretty Little Ribbon Shop. 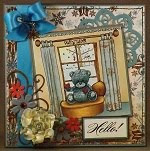 Here's a view of the completed front of my card showcasing Ladybug Crafts Ink Love Ewe image. . .
What a great project. Love the colors. 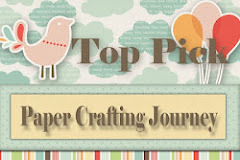 Thanks for playing at Paper Crafting Journey. We hope to see you next challenge. Good luck. 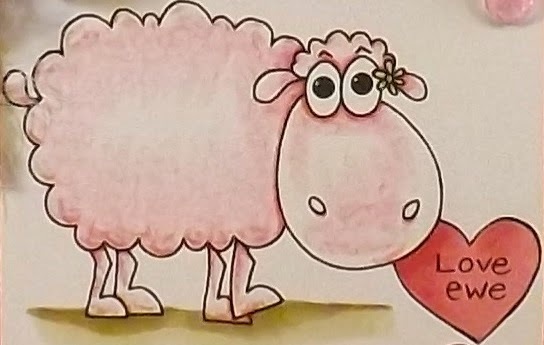 Cute card, that sheep is adorable. 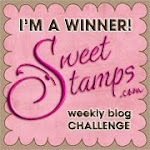 Thanks for playing along in the SweetStamps challenge. Awwww, this is super sweet. 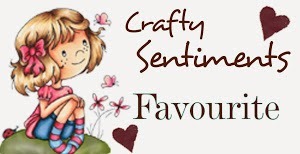 Thank "ewe" for sharing your creativity with us all - it's just adorable! hi! 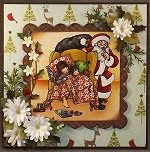 this is super cute, luv the sweet image! 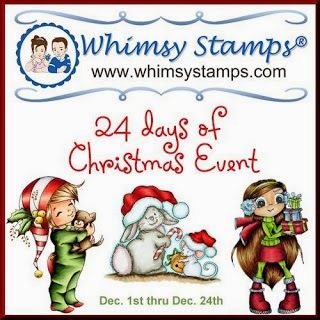 So glad you played along with Simon Says Stamp Wednesday Challenge! 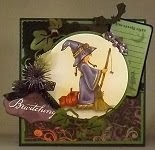 Fabulous card - uber cute image!! 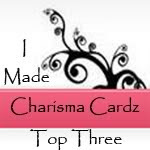 Your card is so sweet. 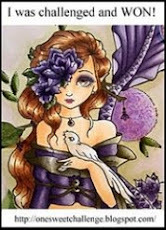 Love the image and all the flowers.